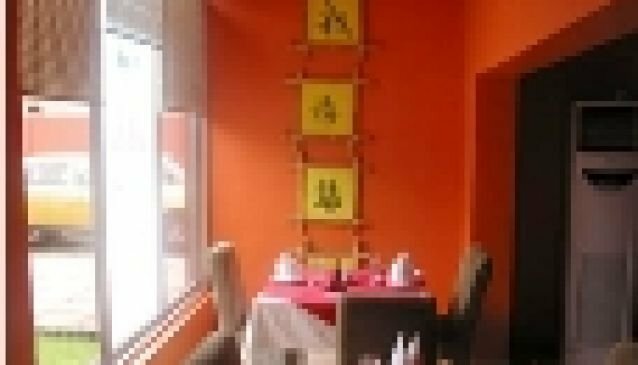 The popular Chinese restaurant is known for hosting big groups and events. They offer a wide range of meals in their menu and beverage options. The design is very beautiful and well done, and the atmosphere is superb, exciting and Chinese. The chefs are well trained and serve you with the some of the tastiest Chinese meals. They offer a take away and they also deliver. The enviroment is clean too and the staff is professional. They cater outdoor, and have clients in the Oil and Gas Industry in the local area. This further testifies to the quality of service both in taste and branding that Marco Polo exhibits. They also offer lodging services.